Milan is crowded with Italian icons, which makes it even more of a cultural earthquake that one Of Italy’s leading universities – the Politecnico di Milano – Is going to switch to the English language. The university has announced that from 2014 most of its degree Courses – including all its graduate courses – will be taught and assessed entirely in English rather than Italian. The waters of globalisation are rising around higher education – and the university believes that if it remains Italian-speaking it risks isolation and will be unable to compete as an international institution. “We strongly believe our classes should be international classes – and the only way to have international classes is to use the English language”, says the university’s rector, Giovanni Azzone. COUGHLAN, S. Disponível em: www.bbc.co.uk. 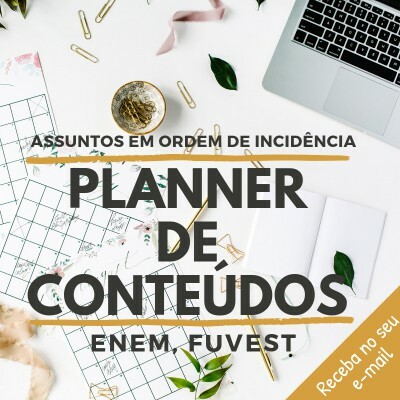 Acesso em 31 jul. 2012.
elaborar exames em língua inglesa para o ingresso na universidade. 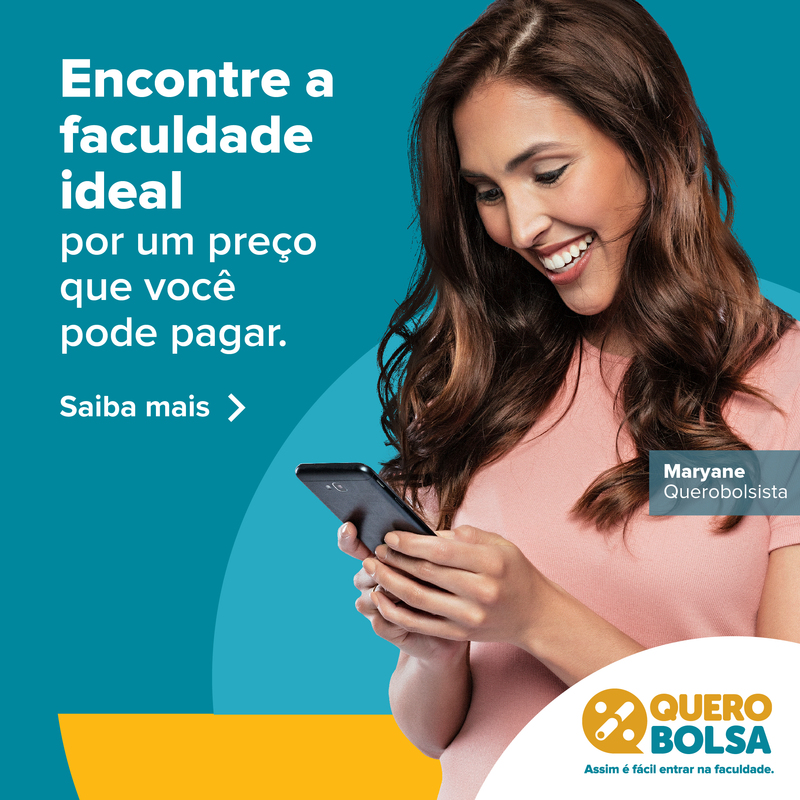 ampliar a oferta de vagas na graduação para alunos estrangeiros. 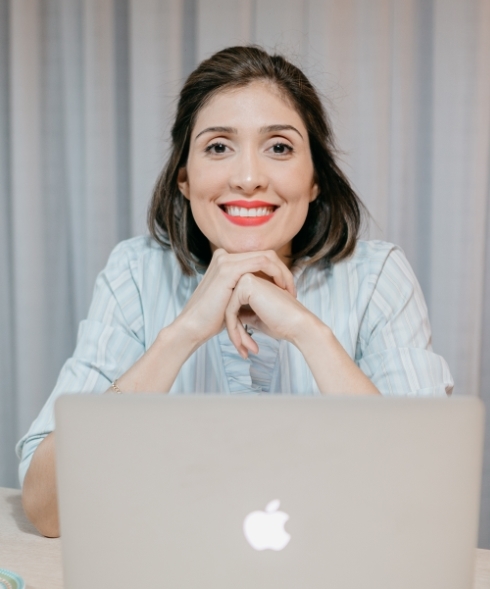 investir na divulgação da universidade no mercado internacional. substituir a língua nacional para se inserir no contexto da globalização. estabelecer metas para melhorar a qualidade do ensino de italiano.